NEW! First-time students receive 20% off! Call for your discount code! *Aspen Elementary Students, take the “Eagle” (E) Bus to the Red Brick. Where are the wild things? They’re at Theatre Aspen, of course! Actors will create their own world where wild things live, along with an original beast persona, and share the story Where The Wild Things Are in a showcase for friends and family. Who: Open to all students in Kindergarten through 1st Grade. When: Wednesday, March 6th to April 24th from 2:30p – 4:00p. Who will speak for the trees if not us? Explore The Lorax in this final after-school drama program. Actors will create their own truffula trees and share the classic Dr. Seuss story for their final showcase. Who: Open to all students in 2nd through 4th Grade. It’s out of this world! 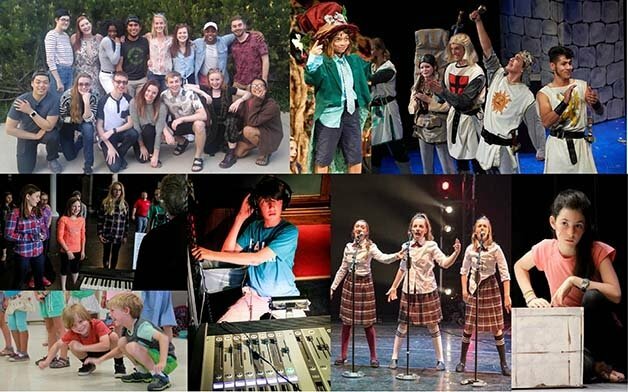 Send your child on the ultimate Spring Break journey: an adventure of imagination with Theatre Aspen! Join us for our first ever Spring Break Drama Club, where area professionals will lead students in a week full of classes in drama, music, dance, design, and more! 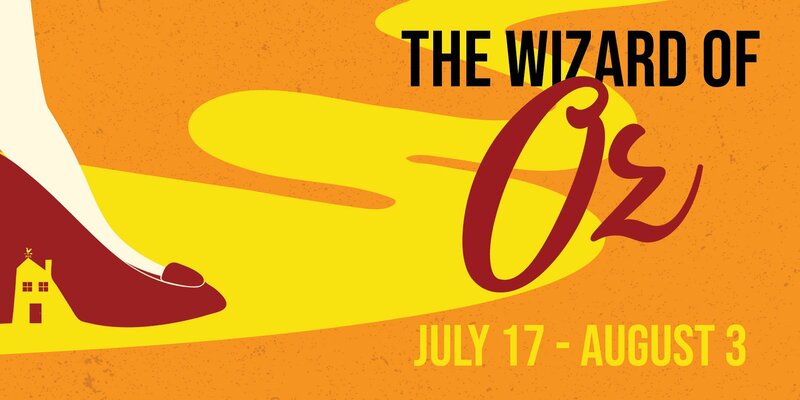 Inspired by our upcoming summer season, your child will explore uncharted territories with characters from Dr. Doolittle, The Wizard of Oz, and Little Shop of Horrors. Whether designing their very own alien plant puppet, or following the Yellow Brick Road, our Spring Break Drama Club promises to take your child to a faraway world! Who: Open to all students in Kindergarten through 4th Grade. Call 970.925.9313 for more information. 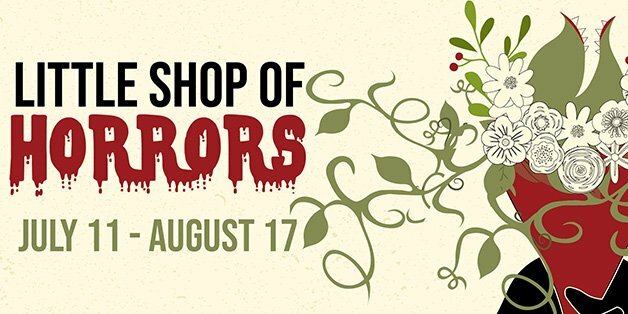 Inspired by our upcoming summer season, your child will explore uncharted territories with characters from Dr. Doolittle, The Wizard of Oz, and Little Shop of Horrors. Whether designing their very own alien plant puppet, or following the Yellow Brick Road, our Spring Break Drama Club promises to take your child to a faraway world!d to a faraway world! The exceptional tale of Milo, Tock and a certain magic tollbooth is brought splendidly to life on stage in The Phantom Tollbooth JR. Even surrounded by dozens of toys, Milo is bored. Nothing interests him at all… until he takes a trip through the Phantom Tollbooth. Transported to the Land of Wisdom, Milo is thrust into adventure when he must bring peace between two feuding kings who argue over whether “words” or “numbers” are most important in their kingdoms. Knee-deep in danger, language, and math along the way, Milo learns everything has a purpose. Upon his return home, he realizes there is never a reason to be bored in a world full of hidden discoveries. A family gathers to celebrate an engagement. 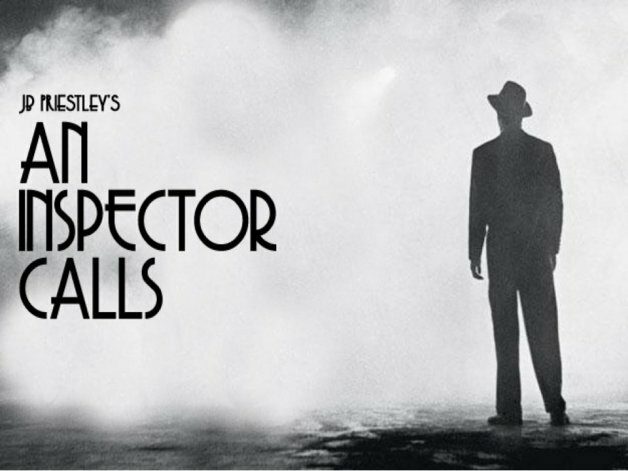 Their dinner is interrupted by the arrival a Police Inspector, who begins asking each of them about a young woman who appears to have committed suicide the night before. At first, it seems there is no connection. But as the evening wears on, the truth unfolds as the family’s seemingly perfect existence unravels around them. 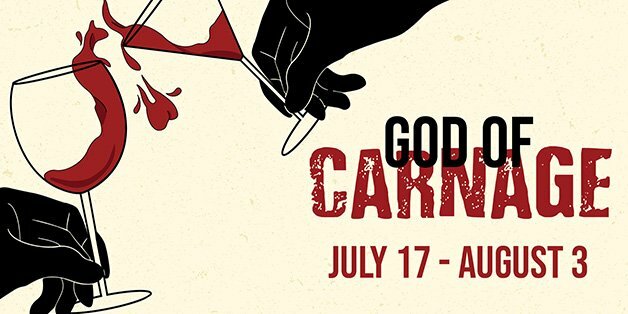 Themes of individual and community responsibility emerge in this gripping mystery, complete with a shocking twist that will leave audiences guessing – and contemplating – for months. Treat yourself to improved confidence and character skills through an often hilarious and always entertaining improv and scene study acting course with friends and fellow actors! Flex your improv, acting and even public speaking muscles through interactive drama games and exercises. 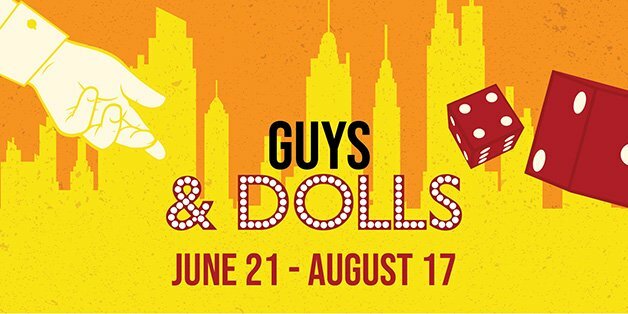 Learn acting techniques, rapid characterization, and get coaching and feedback as you work together with adult actors of all skill levels in this 6-session program. When: Thursdays, April 18-May 30; 6:30-8:00pm. Note: There will be NO CLASS Thursday, May 9th. Who is it for? Anyone who wants to build confidence and learn new skills, from beginners to advanced actors looking for a chance to practice their craft and gain further insight into the creative process.